AdColony South Africa has been named Publisher of Year at the 2018 MMA South Africa Smarties awards which honours innovation and creativity, and measures the impact and success that mobile has on business. The company, which is part of the Nfinity Media Group, also walked away with a Bronze in the Product / Services Launch category for Debonairs Pizza in association with The MediaShop. 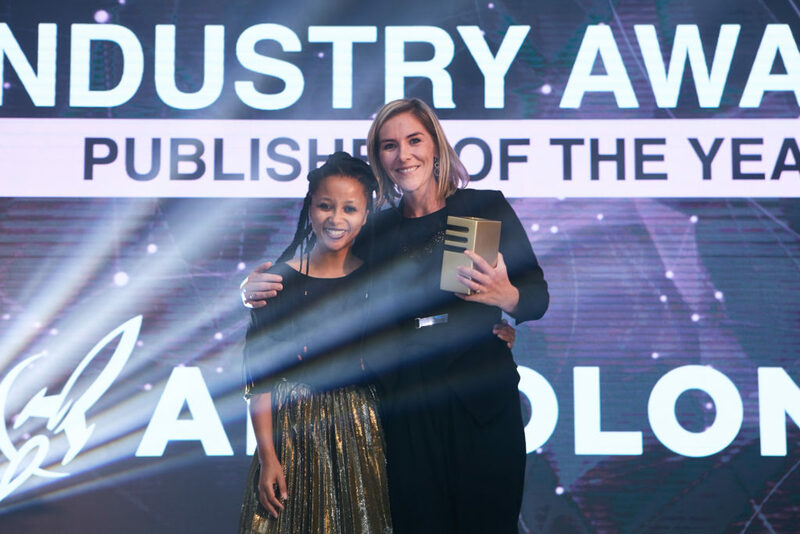 Sarah Utermark, SA country director for the Mobile Marketing Association (MMA) said: “AdColony was awarded Publisher of The Year for its role in addressing critical issues around viewability and brand safety. Both of these impact the efficacy of campaigns as without them, brands could be promoted on publishers’ sites that are either irrelevant, or are published alongside content that promotes terror and violence. 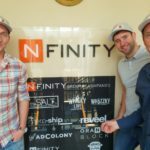 AdColony’s win was 100% backed by the judges. It was a result of a combination of work that stood out from all the submissions, but mostly as an entry that has gone over and above efforts this year – you guys clearly stood out with the judges,” she said. Globally, AdColony is one of the largest video advertising platforms with a reach of more than 1.5 billion users. Known for its unparalleled third party verified viewability rates, exclusive Instant-Play™ HD video technology and proprietary rich media formats, AdColony is passionate about helping brands connect with consumers at scale on the most important screen in their lives. Headed by entrepreneur Ken Varejes as CEO, Nfinity an innovation hub in the media, marketing and eventing fields. 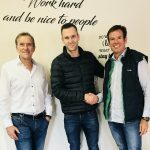 Nfinity is poised as a space for entrepreneurs to grow and better their businesses under the guidance of Ken and his growing management team, each a specialist in their own field. Nfinity currently has established shareholding and presence in the following companies: AdColony, theSALT, Whisky Live, Whizzky App, Orange Block, Reveel, theIntern-Ship, Brand a Tuk Tuk and Nfinity Digital.